4th May, 2019, 10.30am – 1.30pm. An Iron Lady is someone who leads through her strengths. She stands up for herself and leads with a sense of purpose. An Iron Lady is a WINNER! Iron Lady Speaks Event is a place where you celebrate the greatness in each Iron Lady. It is an event where you get to network with senior women leaders, entrepreneurs, and connect with other Iron Ladies. At this event, you also get to learn from others who have been highly successful – about what it takes you to accomplish great things in a short time. Springs Hotel, near JC Road,Bangalore. Registration is FREE and is by invitation only. 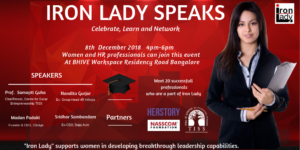 Please send an email to connect@iamironlady.com once you register below – to confirm your seat at the event. Celebrate the awesome person YOU are. Learn how to reach the top from the best. 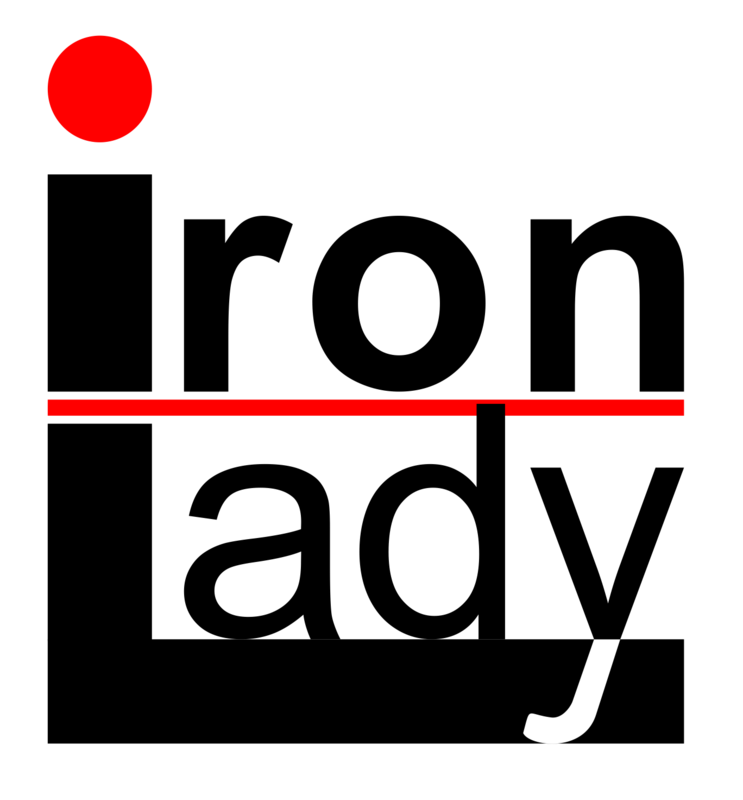 Network with others who are on this journey. 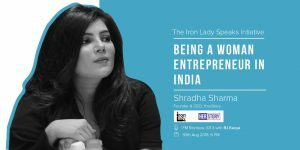 Shradha Sharma, Founder & CEO, YourStory and Rajesh Bhat, Founder & CEO, Iron Lady, on the 30th of August, only on 101.3 FM Rainbow. Shradha Sharma and Rajesh Bhat speak about challenges and opportunities for women leaders in India. 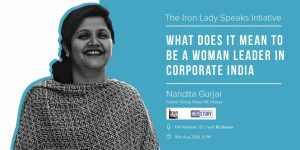 Nandita Gurjar, Former Group Head, HR, Infosys, and Rajesh Bhat, Founder & CEO, Iron lady, on the 16th of August, only on 101.3 FM Rainbow. Listen to Nandita and Rajesh speak about what it takes for a woman to be a corporate leader. You can listen to this episode on YourStory HERE. Gayathri Vasudevan, Co-Founder and CEO of LabourNet, and Rajesh Bhat, Founder and CEO, Iron lady, on the 13th of September, only on 101.3 FM Rainbow. Listen to Gayathri and Rajesh share about what it takes for someone to lead with a sense of purpose.